In April 2017 we sent out a survey asking people how their organisations supply training and the different methods of learning they use. We’ve now compiled the results so you can see how you compare with your fellow learning and development organisations. How many employees do you train? Whether you employ 20 staff or 2,000, there are a wide variety of reasons why you should regularly train your workforce. It can increase productivity, reduce employee turnover and allow staff to make use of new technologies. Our survey recognised this, with 92% of respondents saying that they trained more than 250 staff. How is the majority of your training delivered? 78% of people answered that the majority of their training was delivered face-to-face, with 33% saying they used online training. Online training has many benefits over face-to-face. 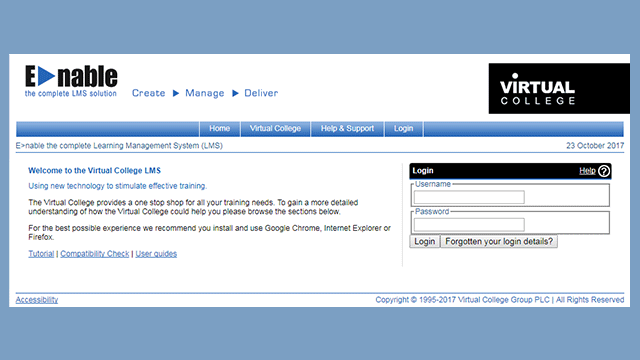 Find out more about online training..
Do you use a Learning Management System (LMS)? 75% of people said that they use an LMS in their organisation. Learn more about what an LMS is. What do you use your LMS for? There are a number of different tasks an LMS can be used for and our grader found that the most popular tasks are; managing online learning (90%), managing face-to-face training and events (69%) and training evaluations and impact assessments (47%). Our LMS, Enable, has all of these features and more. 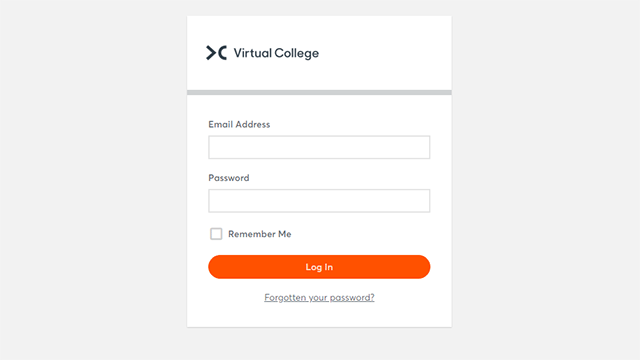 Find out more about Enable LMS. What types of online training do you use? We asked people what types of online training they used and the most popular answers were e-learning courses (96%), video resources (49%) and webinars/ virtual classrooms (47%). We recently hosted 2 webinars: one about the apprenticeship levy and one with advice on choosing a Learning Management System. View apprenticeship levy webinar. View LMS advice webinar. In which subject areas do you use online training? Our grader showed that people use online training for various topics, including health & safety (87%), induction (64%) and product & service knowledge (64%). We have a catalogue of over 300 courses covering these topics and more. What online digital content do you provide to learners? The most common types of online digital content people said they provide was in-house designed digital content (71%), off-the-shelf e-learning (67%) and customisable off-the-shelf e-learning (40%). As well as supplying off the shelf e-learning, we also offer in-house designed digital learning content, referred to as bespoke e-learning. Find out more about bespoke e-learning. Why we did the grader? With 21 years of experience supplying e-learning to organisations across the UK and beyond, we understand how important training is for organisations to develop. We made this grader so that companies could see how their learning and development compared to others, and highlight what you can do to improve the training supplied to your staff. Please get in touch if you’d like to talk this through with one of our e-learning specialists.